Unlike many luxury fashion brands that call Paris home, Mulberry is headquartered in central London on the edge of the iconic Hyde Park. Hop over the English Channel in order to find the most Mulberry stores in the world! Just 45 years ago, the British brand Mulberry began as an idea between a son and his mother at a kitchen table. In 1971, Roger Saul began creating quality leather belts, which kickstarted the Mulberry products. He combined creative innovation with his passion for the finest leather. And why the Mulberry tree? Saul had his sister create the iconic image of a mulberry tree that he would walk past each day as a child going to school. The Mulberry tree is now a symbol of quality and luxury that is recognized worldwide. From womenswear to handbags, Mulberry is revered as a British heritage brand focused on craftsmanship. After originally sourcing the Mulberry brand from his kitchen table, Roger Saul and his mother, Joan, opened the first Mulberry factory in Chilcompton in Somerset, England. It was 1989, and the factory was delightfully named The Rookery, after the rook’s nests found in the building eaves all around. This factory started with just 100 employees, but today has grown to close to 200 of mostly local staff. The Rookery has become a staple of the small community in Chilcompton, and is still responsible for about 30% of Mulberry’s handbag production. The second factory to open in England was named The Willows and is located in the neighboring town of Bridgwater. This factory created more than 300 jobs in England in 2013 when it opened. Not all of today’s Mulberry handbags come from the UK. Over 50% of the leather manufacturing does still occur in England, but Mulberry is now a worldwide brand. From the small London boutique Biba where Saul first found success, to their own brick and mortar stores in 26 countries. Roger Saul was determined to be different. With various other luxury brands that had been established over a decade before Mulberry, Saul knew his products had to stand out from the rest. From the beginning, the focus of the brand was meticulous craftsmanship and the highest quality leather. The name Mulberry consistently evokes an image of quintessential British heritage. The English style is refined, rigid, and precise, and Roger does not deviate from this aesthetic, but enhances it. Remaining utterly English, Mulberry modernizes and softens the edges of strict British fashion, creating unique pieces that transcend both English and American style. In fact, Saul established a new design style called Le Style Anglais with his pioneering style. But the design wasn’t the only contributing factor. Roger Saul founded his brand on his passion for fabulous leather. The original satchels and handbags almost exclusively featured congo leather. Bags can now be found in buffalo, goatskin, and ostrich leather; only the finest textures can be crafted into a Mulberry bag. The first bags to grace boutiques carrying the Mulberry brand were simple and very briefcase-like. While highly representing the attention to creative detail, there was no “it” bag that became the flagship of the brand until 2003. The Bayswater bag was the first Mulberry product that was the result of a major revamping and is now widely recognized as the most famous Mulberry product. During the early 2000’s, Mulberry underwent several changes that incorporated new backers and designers to return the brand to its pedestal in British luxury. 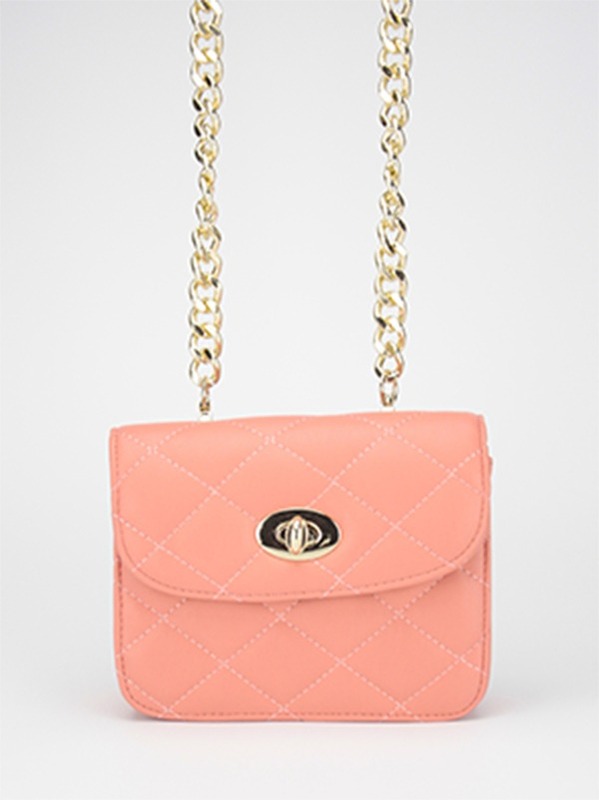 In 2002, Nicholas Knightly joined the Mulberry team and created the Bayswater bag cater to the urban, young woman. The Bayswater bag was named after a district in London. 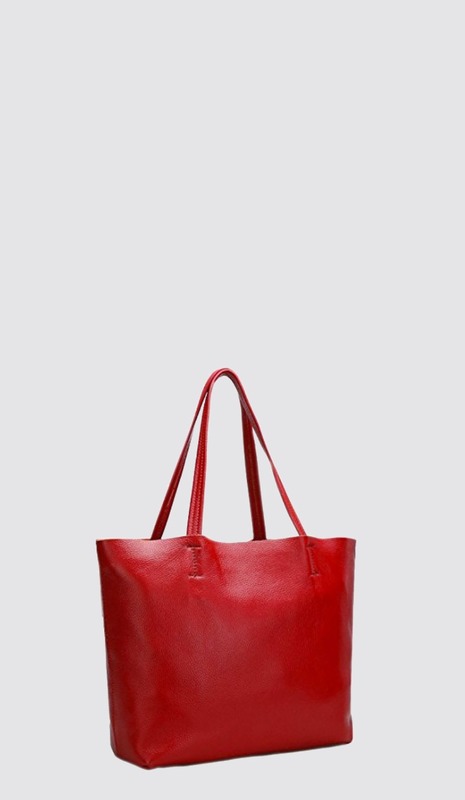 Its large size is reminiscent of the equally famous Hermes bags, but with a marked English swagger. It has been compared to an English doctor’s satchel, but of course, more modern, more elegant, and incredibly chic. The Bayswater comes in multiple sizes and colors, as well as textures, but is still made exclusively in the U.K. Following the Bayswater bag, the Alexa handbag was the next “it” bag to represent Mulberry on and off the runway. Emma Hill joined the Mulberry design team as creative director in 2007. 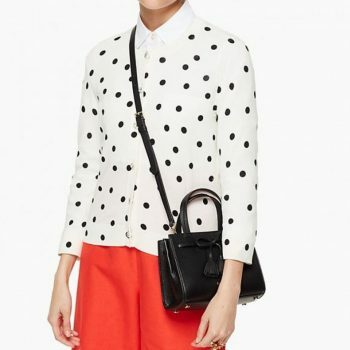 After admiring Alexa Chung working a men’s Mulberry briefcase, Hill designed the Alexa bag as a tribute, and it was released in 2010. Boosting the brand even further, the Alexa found immediate success, especially among celebrities. It encompassed a boyish briefcase style with feminine edging. The Alexa comes in three sizes and a wide range of leathers or polishes. The turn of the century has brought much success to the Mulberry brand. Various designers joined the team, and killer designs found their way into hearts and closets across the world. In keeping with the roots of the iconic Alexa bag, Mulberry has produced several more purses honoring trend-setting fashionistas. 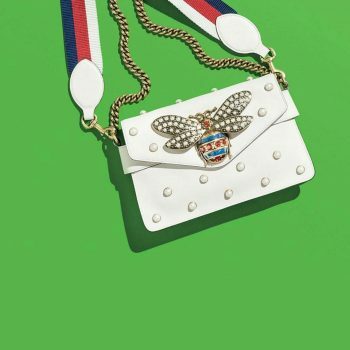 Examples include the Del Ray bag, inspired by Lana Del Ray in 2012, the Kensal shoulder bag, inspired by Kensal Green in 2014, and the various backpacks and bags from the Cara Collection, complimenting Cara Delevingne. Mulberry is delighted to announce that Johnny Coca from Celine will start as Creative Director on July 8th 2015. In July of 2015, Johnny Coca made his debut as creative director of Mulberry. He intends to take the brand to new heights, but ultimately wants to “reinforce the British character and sensibility of Mulberry”. 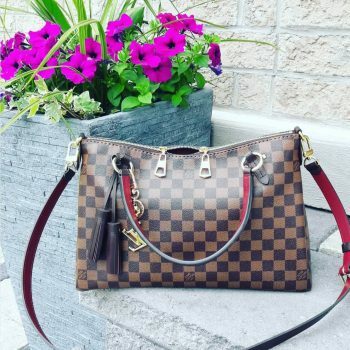 With a history involving Louis Vuitton, Marc Jacobs, and Michael Kors, he definitely has the resume necessary to advance this British heritage.